Dear Ms W., It was a pleasure to have you with us at Raffles Seychelles & thank you for taking out time to review us. We are thrilled to receive such a wonderful feedback from you & look forward to welcome you back soon at one of our Raffles property. Sincerely, Raffles Seychelles Team. Dear Mr W., It was a pleasure to have you with us at Raffles Seychelles & thank you for taking out time to review us. 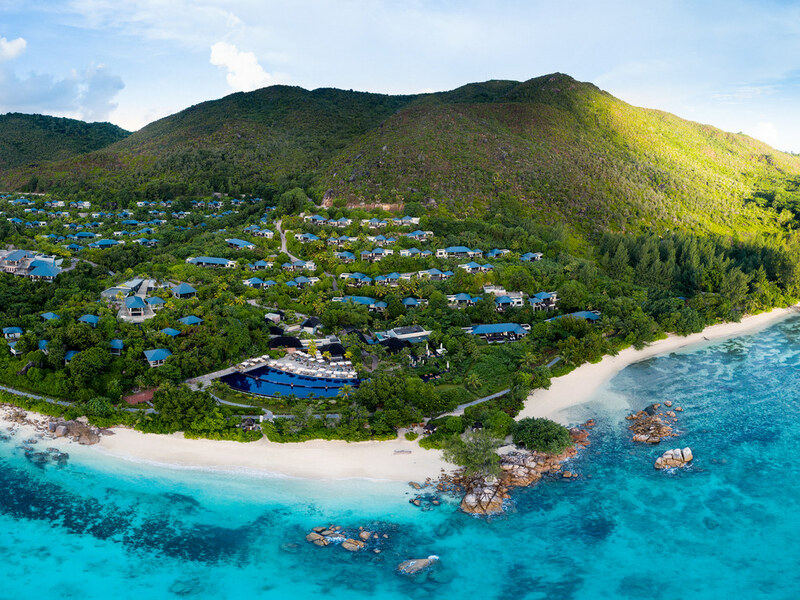 We are delighted that you have spent a lovely time with us in Seychelles & look forward to welcome you back soon at one of our Raffles property. Sincerely, Raffles Seychelles Team. Dear Mr Jhang, It was a pleasure to have you with us at Raffles Seychelles & thank you for taking out time to review us. We are thrilled to receive such a wonderful feedback from you & look forward to welcome you back soon at one of our Raffles property. Sincerely, Raffles Seychelles Team. Dear Mr T., It was a pleasure to have you with us at Raffles Seychelles & thank you for taking out time to review us. We are thrilled to receive such a wonderful feedback from you & look forward to welcome you back soon at our little island. Sincerely, Raffles Seychelles Team. Dear Ruoyan Z.： It was a pleasure to have you with us at Raffles Seychelles & thank you for taking out time to review us. We are thrilled to receive such a wonderful feedback from you & look forward to welcome you back soon at one of our Raffles property. Sincerely, Raffles Seychelles Team. Dear Mr Q., It was a pleasure to have you with us at Raffles Seychelles & thank you for taking out time to review us. We are delighted to receive such a wonderful feedback from you & look forward to welcome you back soon at one of our Raffles property. Sincerely, Raffles Seychelles Team.